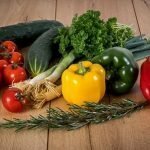 Starting seeds indoors in early spring can help to give your garden a head start – especially if you live in a cooler climate with a short growing season. 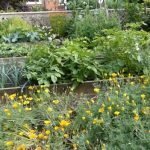 However, there are many crops that will grow very happily from seed when planted directly in the garden. Some plants like cooler temperatures, so you can plant them outside as soon as the soil is soft enough to work. Examples include lettuce, radishes, and peas. 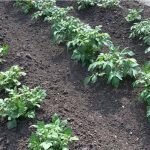 Other veggies such as beans and corn don’t care for being transplanted as they are very sensitive to root disruption which may set them back and stunt their growth, so it is best to seed them directly where you want them to grow. 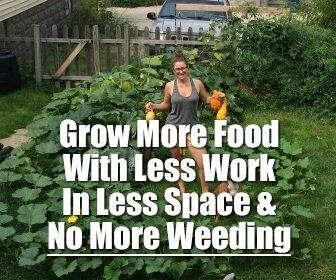 Either way, direct seeding some of your garden crops will save you time and energy, so even if you like to start some seedlings indoors, it is a good idea to direct seed some veggies as well for a good balance. Leaf lettuce is easy to grow, and, if you’re sure to sow a bit more seed every week or two, you’ll have a constant supply for salads and sandwiches throughout the season. 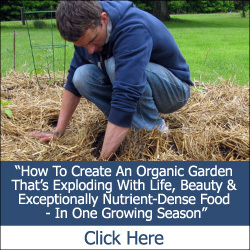 Simply scatter the seed, cover with a fine layer of soil or compost, and keep moist. You’ll be harvesting dainty, flavorful leaves in about three weeks. Spinach is rich in nutrients and antioxidants, perfect raw in salads or cooked in a huge variety of dishes. As a bonus, it’s also easy to grow. Plant spinach in full sun to part shade, and water regularly. Fertilizing with fish emulsion every two weeks is also a good idea. It is best to harvest spinach young when the leaves are about two to three inches long. To keep it from bolting in the summer heat, try planting a heat-tolerant variety like ‘Bloomsdale Long Standing.’ As with lettuce, sow a fresh crop every few weeks. Sow these anytime after the soil can be worked to enjoy in salads and on crudite platters. Be sure to give them even moisture, since inadequate moisture causes them to be fibrous and woody. Radish greens are also edible, and, if harvested when they are about two inches long, provide a slightly peppery zing to salads and sandwiches. Radishes can be grown in a typical garden as well as in containers. 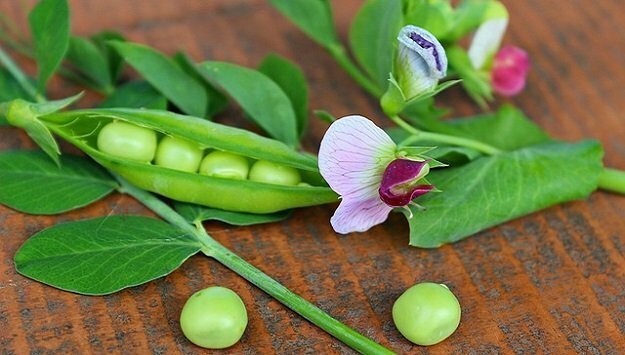 Peas need cool weather to grow well, so they’re an ideal spring or fall crop. 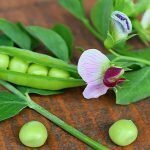 You can select snow peas, snap peas, or shell peas, but they all have the same basic requirements: cool weather, full sun, trellis or other support to climb on, and even moisture. 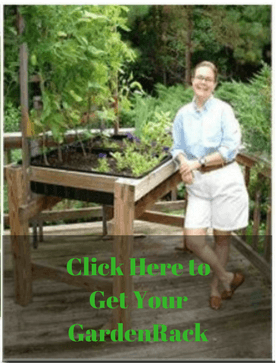 Plant in spring as soon as the soil can be worked and in fall about eight weeks before your last frost date. Beets can be grown for both the roots and the greens, which are edible. They’re very pretty in salads and provide a bit of sweetness when mixed with other baby greens. Grow beets in loose soil, and keep them evenly moist; beets that are allowed to dry out often develop woody roots. 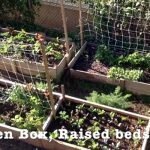 Beets can be planted as soon as the soil can be worked in spring, and sown every two weeks or so throughout the season (especially if growing them for the greens rather than the roots.) Please note that each beet seed is actually a cluster of seeds, so you’ll have to do some thinning when the greens are a couple of inches long. Thin to approximately two inches apart.